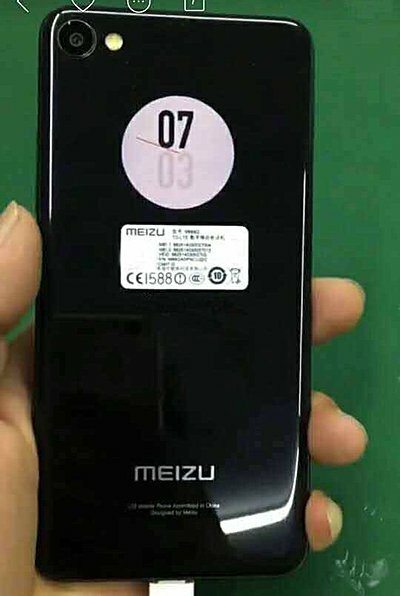 While the Meizu Pro 7 duo featuring secondary display is yet to go on sale, the company is already working on another dual-display smartphone. 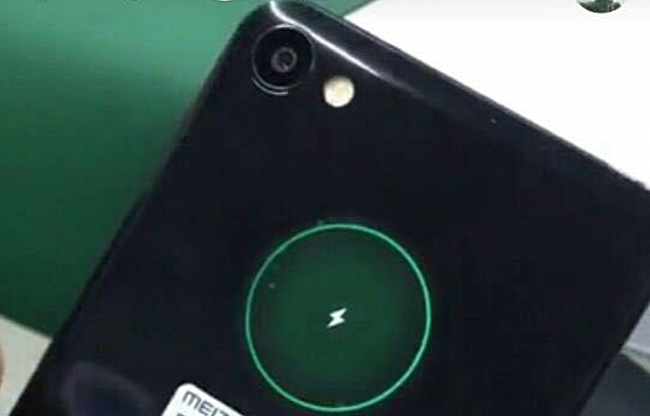 A couple of images for the handset - allegedly dubbed Meizu X2 - have leaked. The images clearly show the secondary display is circular, unlike the rectangular-shaped one on the Pro 7 duo. Given the smaller size, it'd be reasonable to assume that this display won't be as feature rich - it'll likely show things like clock/time and battery status. The leak also reveals the phone features a single rear-camera sensor. Sadly, nothing on the specifications front is currently known, but we'll be on the lookout for more info and keep you updated. why dont they copy yotas eink? It was so innovative, pracitcal and good-looking imho.